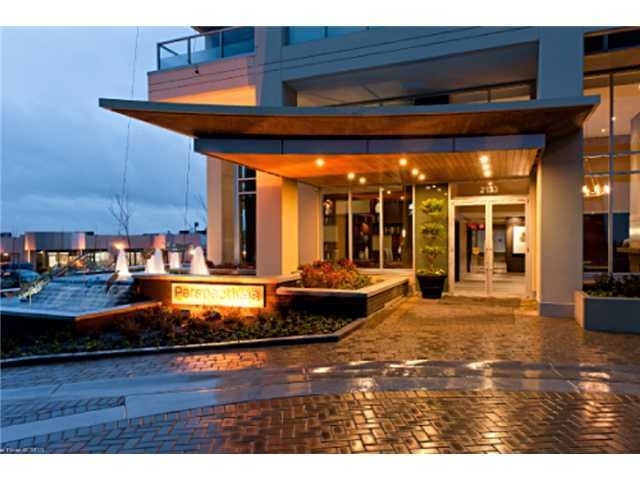 Be quick to view this one bdrm suite in a desirable Richmond location! The home features modern finishing, including floor to ceiling windows, an open floor plan, insuite laundry & most notably, a stunning & unobstructed mountain view. Note the wide range of building amenities: from an outdoor pool & weight room, to a rentable rec. centre. 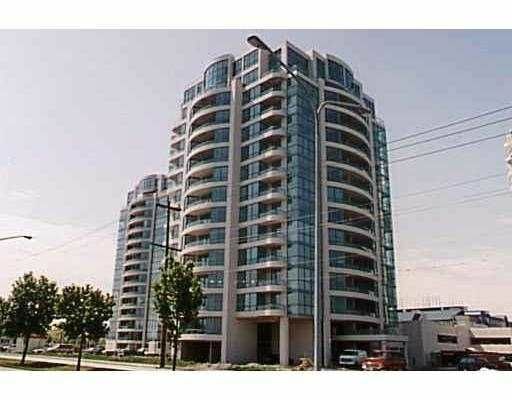 Secure underground parking & storage locker is included as well. Benefit from solid concrete construction & prudent strata management. Near Kwantlen, shopping, transit & major arterial routes. Fantastic opportunity!